I could not be more happy with the bow Kegan made for me. Smooth, fast and hard hitting. 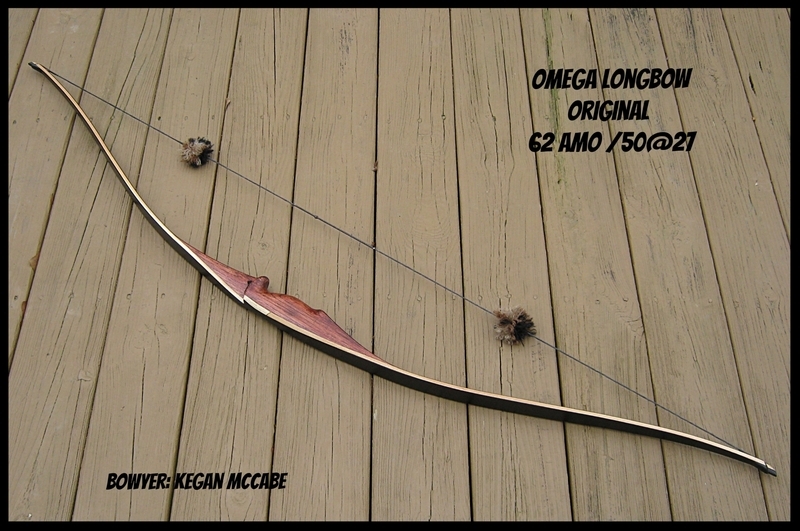 Tremendous value in a quality custom made bow. Nice looking stick. I've been on the fence of pulling the trigger on one of these myself!! I really like the looks of this bow! "Keep the bow you like or you will be looking forever." -H.J. One bow. One arrow. My ideal. That is a great looking bow!